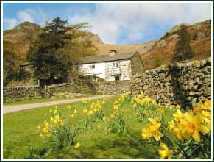 Yew Tree Farm is in the centre of Rosthwaite, a small village in the beautiful Borrowdale Valley. The farm offers en suite accommodation and also runs the “Flock In” tearoom where you can sample their unique range of Borrowdale Herdwick products. 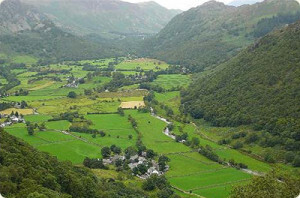 Borrowdale Herdwick products are available by mail order, in hampers or may be bought direct at the “Flock In” tearoom. Millbeck Farm Herdwick Lamb is deliciously tasting, delicately flavoured and reared completely naturally on the Langdale Fells of the English Lake District. Our lamb is not mass-produced, factory farmed or force fed but slow matured – it is ready, when it is ready. The stress free environment and high standard of animal welfare produces a meat of exceptional eating quality, with a fuller flavour and succulent texture. You can now order your Herdwick Lamb direct from the farm on which it is produced – saving you money, retaining all the fell farm freshness and helping to preserve the livelihood of Lakeland farmers. Our lamb can be ordered whole and half. A whole lamb weighs between 14kg and 18kg (approx 30 to 40lbs). Carved by professional butchers into convenient cuts and bagged for freshness, all the meat is ready to cook or suitable for freezing. 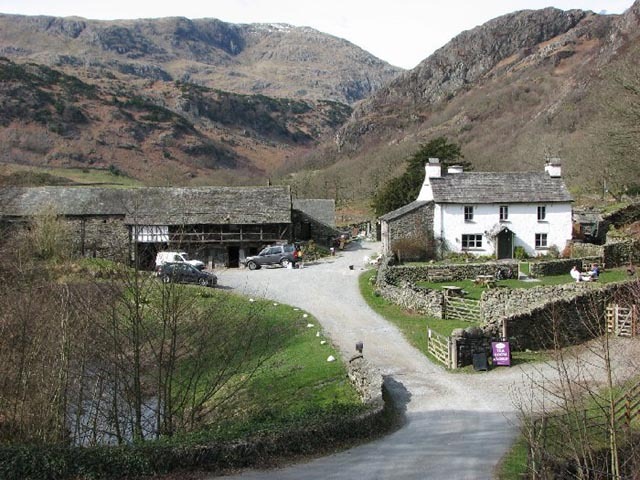 Heritage Meats is based at Yew Tree farm near Coniston in the Lake District, once owned by Beatrix Potter. We specialise in naturally rearing traditional breeds of animals. Herdwick lamb, hogget, mutton and belted galloway beef.We think, our farming methods coupled with fanatical attention to detail over hanging, butchering and packing, means that our fine meat is the tastiest you can get!You can order meat on line, by ringing or calling at the farm. 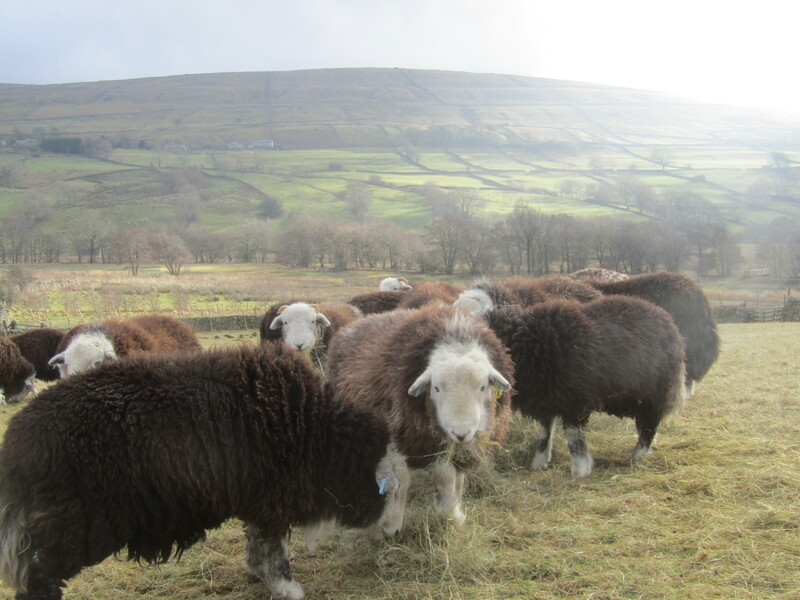 Located high within the Yorkshire Dales National Park on the roof of northern England Paul & Adele Chambers run a small flock of 20 Herdwick ewes which also also run alongside their cattle, all are quiet, bucket reared and respectful of fencing and wall enclosures. Usually available between January and May.